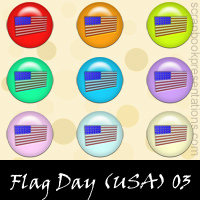 Download collection of United States Flag Day PowerPoint templates, embellishments, Snagit stamps and more goodies here. 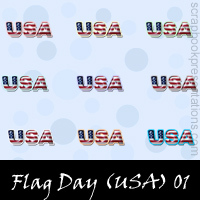 Flag Day (National Flag Day) in the United States is observed on June 14, to honor the national flag. It commemorates the adoption of the US flag, and approval of the first design of the national flag. Many people in the USA honor this day by displaying the American flag at homes and public buildings. The National Flag Day Foundation is involved in celebration activities and keeps the flag’s traditions alive. 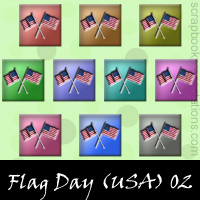 You can learn more about United States Flag Day on Wikipedia. 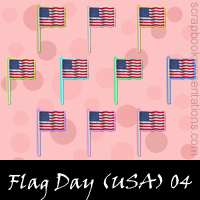 See a visual presentation (scroll down this page) and download a Flag Day (United States) PowerPoint Presentation.